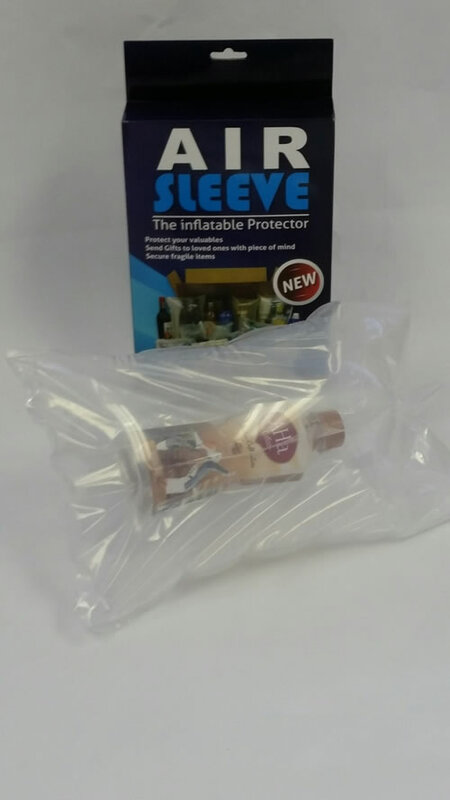 AirSleeve® is a new and innovative packaging concept. 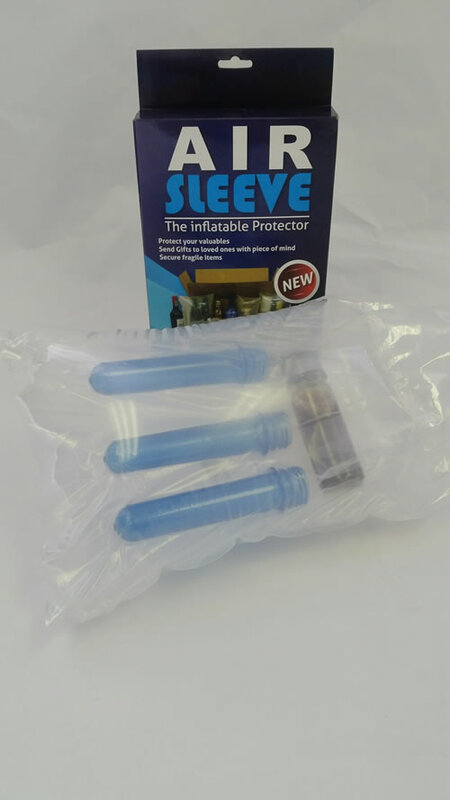 Quick to use and highly durable the AirSleeve® will wrap your product in a bubble of air. 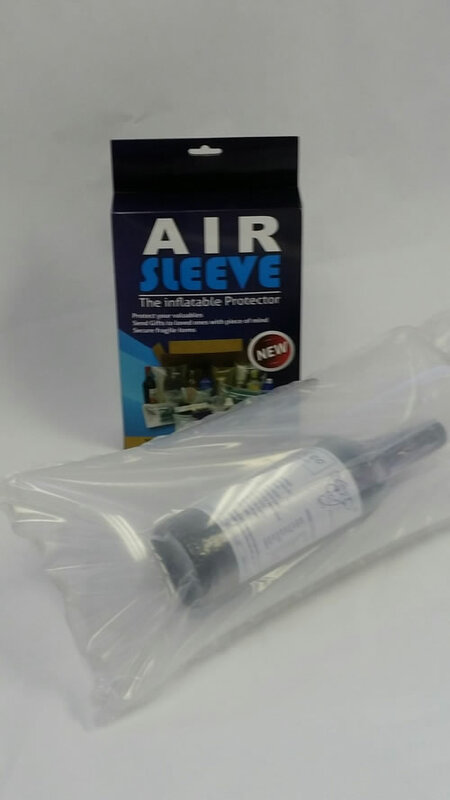 The AirSleeves® are available in a number of different sizes, see below. 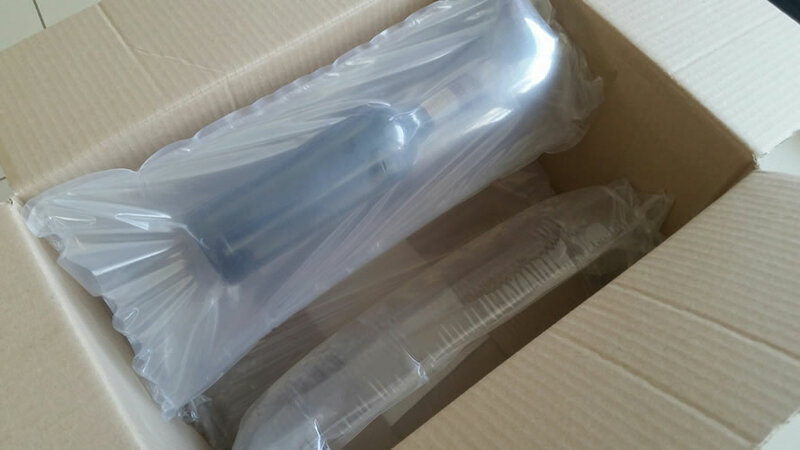 Packaging boxes are manufactured and available on request for both general, stock and airsleeve sizes.